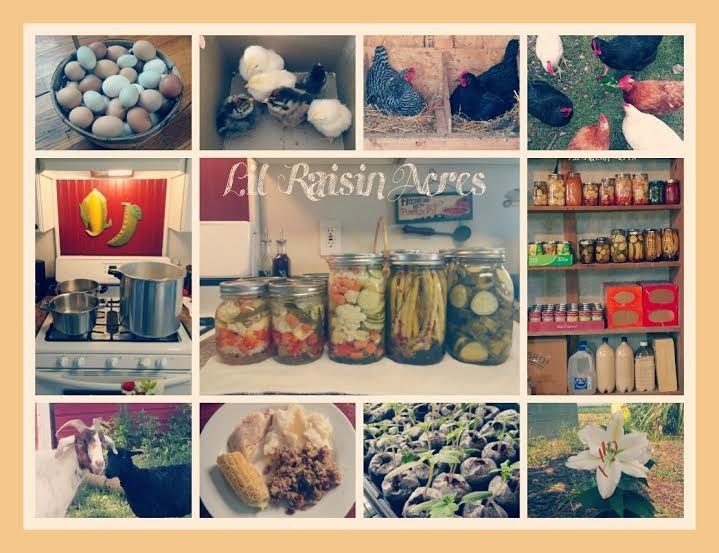 Lil' Raisin Acres is the result of nearly a decade of dreaming, plotting, and scheming. There were many setbacks and delays along the way. Our goal is to become as self-sufficient as possible, while sharing our own successes and failures along the way to help others do the same. Some of the skill sets we possess as a whole include: Small-scale vegetable/herb/fruit gardening, hunting, chicken raising, sewing, cooking, canning, dehydrating, rough construction and repair, music and fine arts. I am the designer, writer, and photographer of Lil Raisin Acres Blog. I also maintain our Facebook and Twitter Pages. From a young age, I helped my paternal Grandmother in the kitchen and the garden. I was taught to plant, harvest, and preserve the harvest, as well as how to cook from scratch. I also learned to sew and crochet from Grandma. She is 90 years old now, but can be counted on for advice regarding old time recipes! I owe a lot of my current country lifestyle to her teachings. I had intended to pursue fashion design/fine arts and move to the L.A. area. My how things can change unexpectedly! 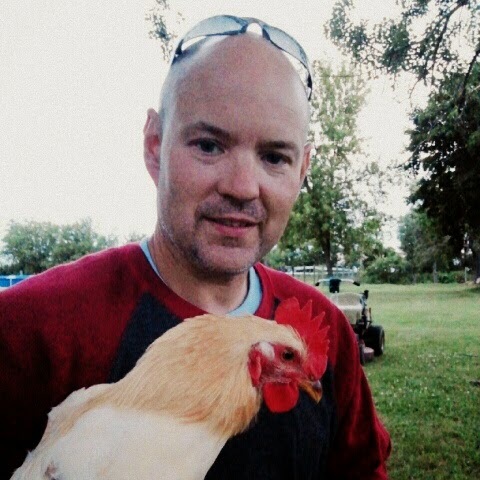 Brian is the do-it man around Lil Raisin Acres. Not only does he hold down his "other job" as a Sanitation Worker 50-60 hours a week, but he is responsible for most of the physical labor here. Building fences, hoofing bags of feed and hay bales, trimming hooves, he does it all! He learned his strong work ethic from his Grandfather and father, as well as several years in the Boy Scouts of America, while growing up in rural Northern Michigan. He loves Bluegrass music. Britt is my assistant. 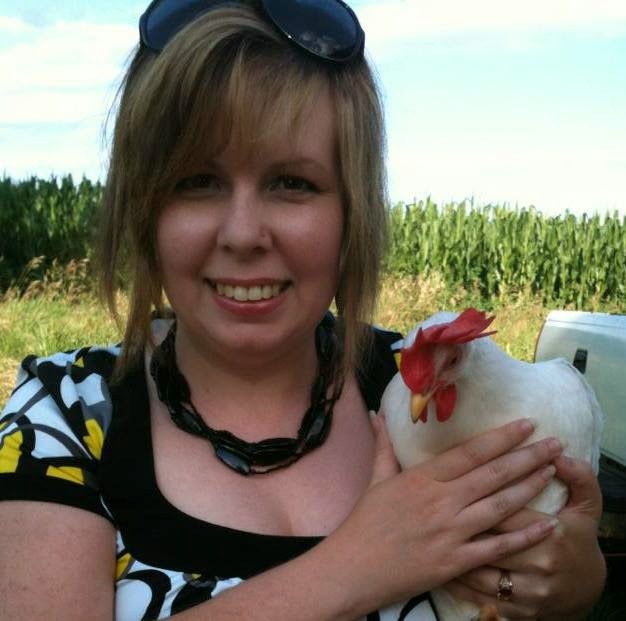 She contributes photos to the blog and social media pages, helps in the kitchen, and with caring for the animals. 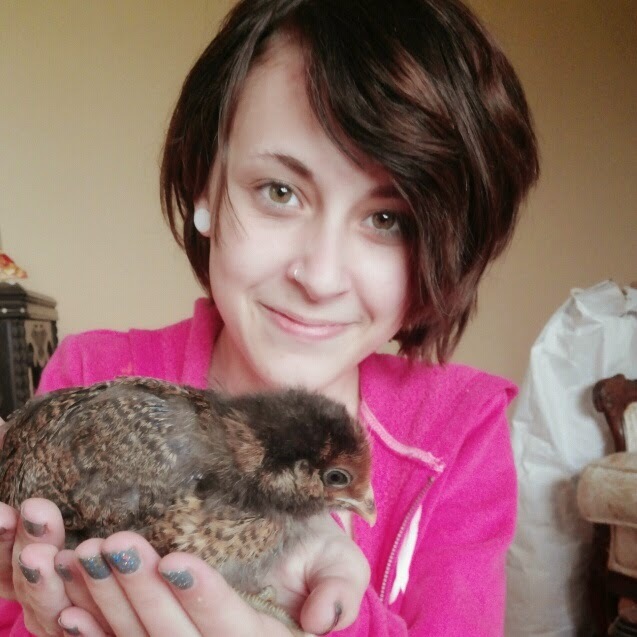 She is also our chief chicken catcher! She has been home schooled since middle school, and plans to continue living a similar lifestyle when she graduates and goes out on her own someday. Her hobbies are drawing, making jewelry, and playing social computer games with friends.